Dedicated to true African craftsmanship, we pride ourselves on having only the finest manufacturing practices, authentic materials and a steadfast commitment to quality. We continually strive to offer an impeccable service and a memorable buying experience.We are able to take bespoke furniture from initial concept to completion and delivery in less than 6 weeks. 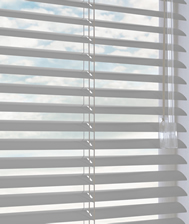 Vertical blinds are often used in a business environment to block excess light and create privacy. 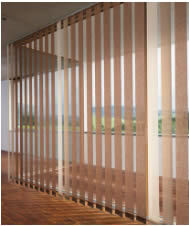 They provide shade, control light exposure, allow visibility to the outside and act as a screen. 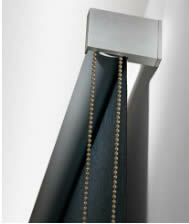 The delicate techniques used create a cool, light atmosphere in a room. 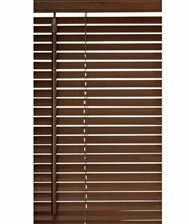 Transform your room with these stylishly elegant and wonderfully practical wooden venetian blinds.